People are living longer lives than ever. But while the ability to enjoy fulfillment and independence after retirement is wonderful, it also poses a challenge: How do we keep our youngest and oldest generations connected? 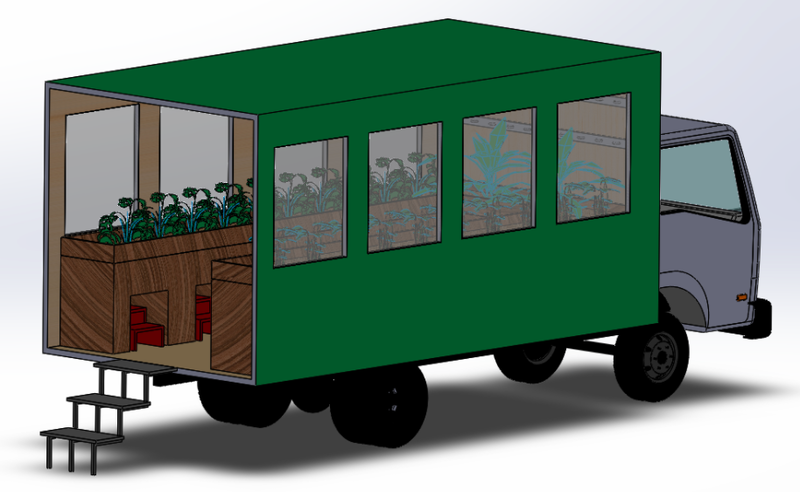 GrandGarden is an outsourced mobile gardening after-school program for K-2 that uses aging adults as mentors in order to bridge the gap between societies youth and oldest. 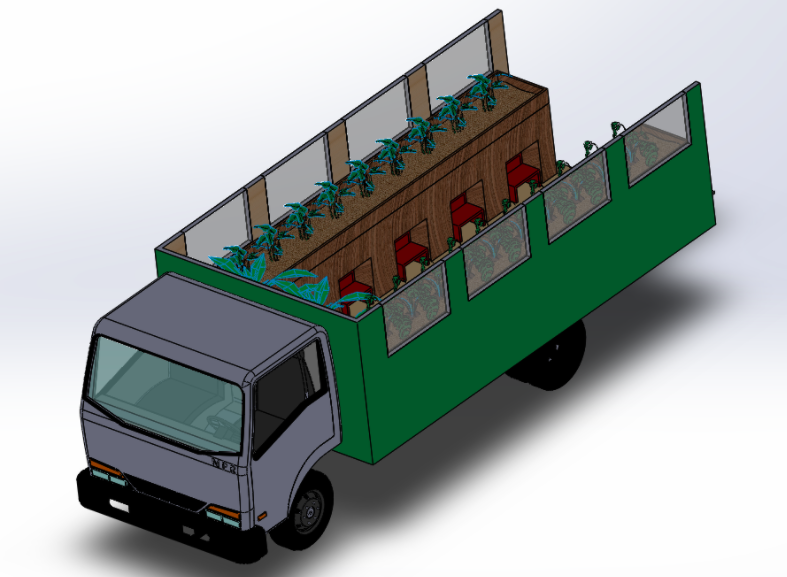 Our unique mobile garden allows each truck to work at five schools a week. Our state of the art truck allows for older adults to comfortably garden while encouraging K-2 children to get involved as well.